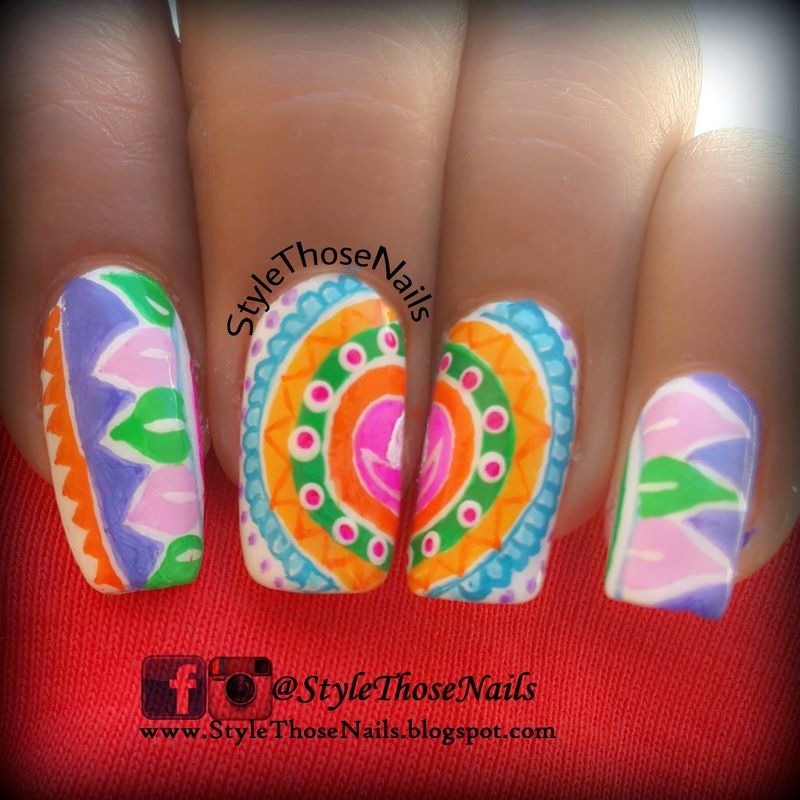 Today I will share Rangoli Pattern Nailart. Rangoli is an age old Indian folk art and is used to decorate the floor during festivals. People use coloured powder and make different designs according to the festivals. It looks very beautiful and auspicious. Here are some patterns of Rangoli I found on google images. My nailart is also inspired by Rangoli which is an important part of Diwali Celebreation. 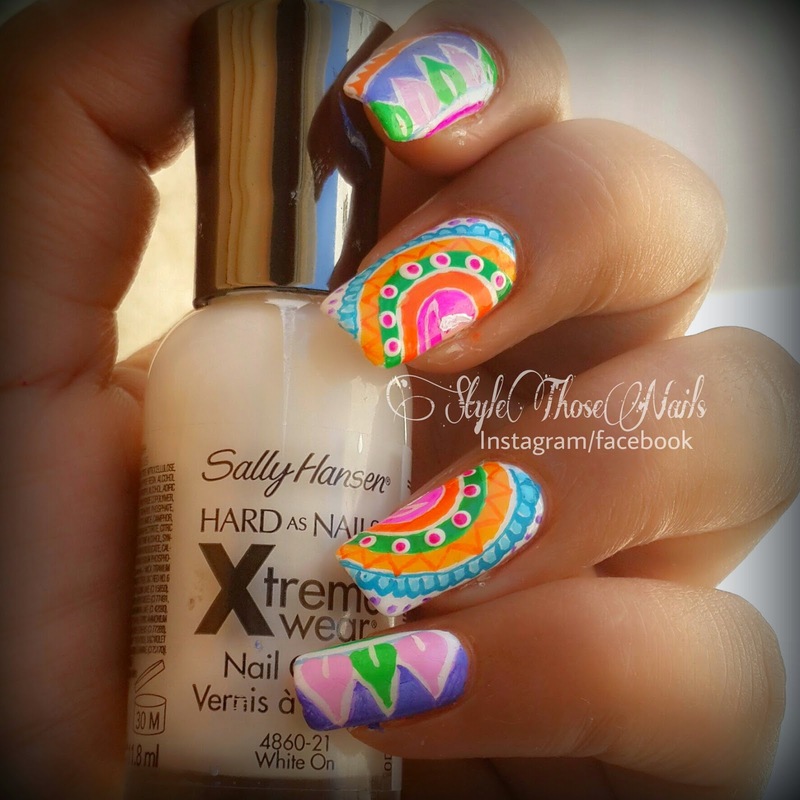 I used SallyHansen white on as base and then just painted everything using acrylic colors with the help of thin brush. 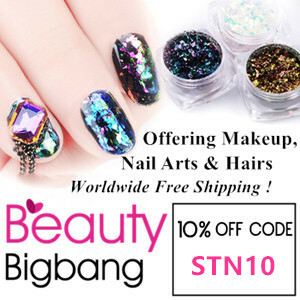 I really hope you enjoyed this nailart. 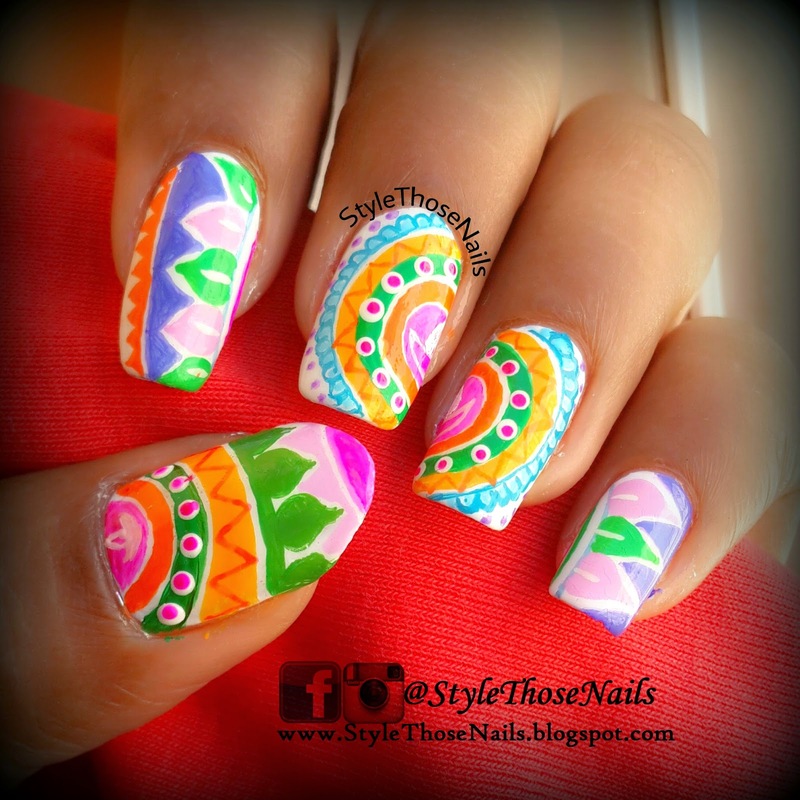 It's my one of the favourite nailart of this #indianfestivity series :). Thanks for Reading and Please share my work !